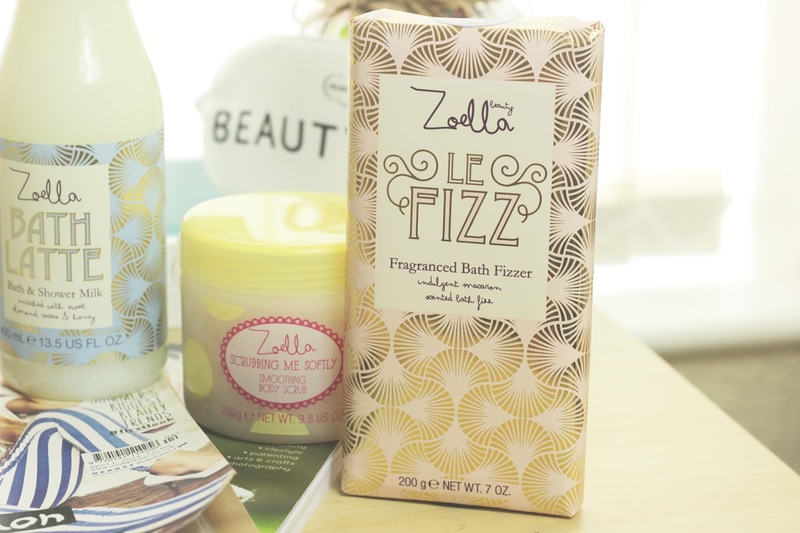 Trying Out Zoella Beauty Products. Its been along time coming trying out some Zoella Beauty products, I have been meaning to pick some up from SuperDrug. I was in Manchester last week and decided it was time to try some of the products out. I popped in and I noticed the products were on 3 for 2 which is even better. I knew I wanted to pick up the bath latte, but I ended up picking up two more things. The Le Fizz bath fizzer bar looks amazing and I instantly decided to pick this up. Not only does the packaging look amazing but they are a great addition to my pamper routine. 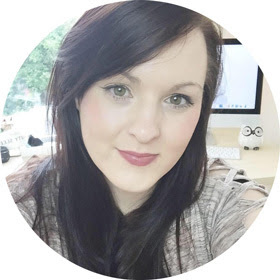 I am a big fan of having a pamper session, so having these products to try feels amazing. They are different and look amazing in my bathroom, I almost just wanted to keep them on the side for decoration. The bath Latte has to be my favourite out of the three products I picked up, I love a good soak in the bath. I am loving the scent of this bath and shower milk, honey is a new obsession of mine. I love that you have the option of using it in the shower too, which is a great idea. I am loving the body scrub too, I am obsessed with using body scrubs this one is so needed in my collection. I still have the Company Magazine cover that Zoe was on, so I decided to add it into the background. She has come so far from 4 million subscribers since this shoot, she now has just over 10 million which is amazing. I really enjoy her vlogs and her main channel videos are goals. I need to pick up some more of the bath latte, it is something I never want to run out. 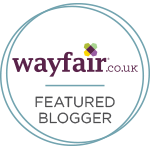 It is a great product that I have enjoyed using. When I popped into SuperDrug one of the till girls said oh this is only for young teenagers, I looked at her like really? you just said that. I am 25 and I use the Zoella products so her comment was not needed. I walked out thinking, wow that was not needed. What are you loving from the Zoella range?